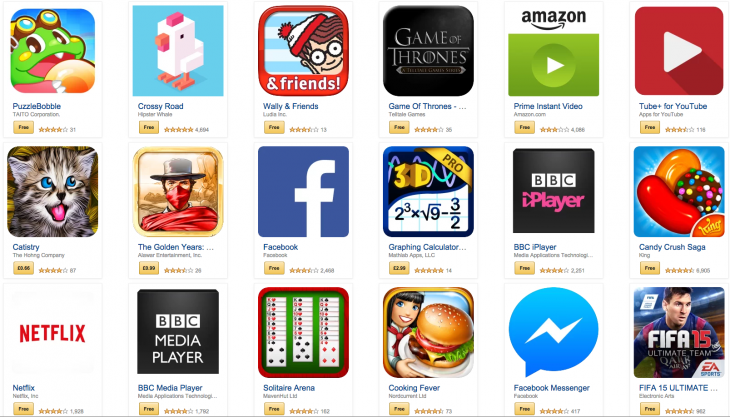 Amazon has ended its TestDrive service, which let you try out Android apps before you bought them. The feature has been pulled from the Amazon App Store already, but that won’t affect apps that previously used it. TestDrive was originally launched in 2011, but the company says the need for it has dwindled since thanks to the growing number of free and freemium apps. If you are still wary of getting a paid app, you can always make use of the Play Store’s 15-minute refund policy.